On Monday, Dec. 4, Judge Edward S. Domnarski upheld this summer’s jury verdict on the Kent Literary Club (KLC) Et. Al. v. Wesleyan University Et. Al. case. Judge Domnarski also granted KLC’s post-trial motions for triple damages, bringing the total sum awarded to over $1.2 million. While the University has announced its intentions to appeal the post-trial verdict, as the order stands, the University must include 276 High St. as a program house option for students come the fall of 2018. This would mark the first time in three years that the house would be available to the brothers of Delta Kappa Epsilon (DKE). Additionally, Judge Domnarski ordered the fraternity to reaffirm its commitment to fulfilling the University’s 2014 coeducation mandate by Jan. 15, 2018. 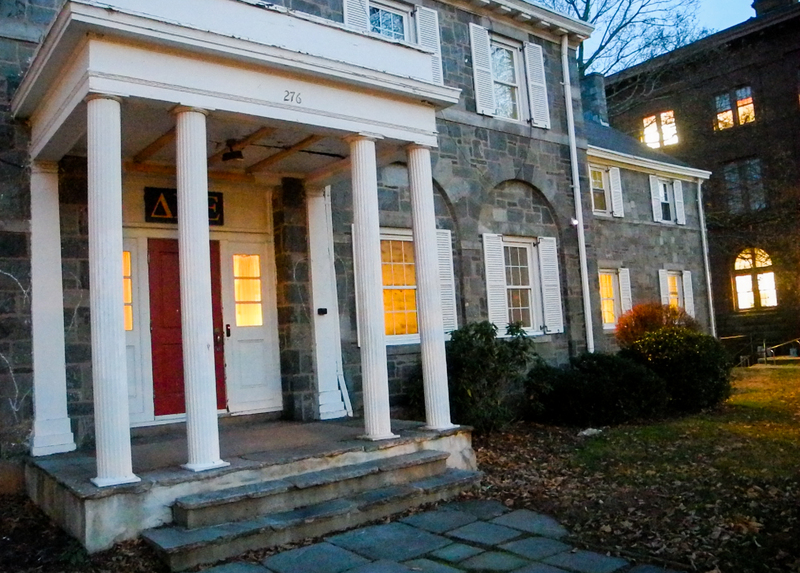 Despite the ongoing litigation, DKE has already started to make plans for next fall. Breitbord is referring to Roth’s testimony, which was deemed not sufficient to count as evidence. Roth had argued that DKE’s initial coeducation plan was not in compliance with the University’s mandate. The organization’s statement goes on to indicate its intentions of implementing the initial coeducation proposal they had submitted back in July of 2015. The three-year timeline the University policy required, which began in 2015 for all single-gender, Greek society residences, would effectively restart in September of 2018 for DKE. Psi Upsilon (Psi U) President Karina Caban ’18 spoke about her own society’s co-education efforts under the University mandate. Beyond a shift in gender distribution, Caban sees coeducation as more of a change in philosophy for the society rather than in the makeup of the residents of the house. DKE Chapter President Patrick Ryan ’19 addressed these intentions regarding the possibility of renovating 276 High St. in a message to The Argus. During the days leading up to the trial back in 2015, rumors had circulated that DKE was reaching out to Rho Epsilon Pi (Rho Ep) about potentially sharing the house. “Moving into the DKE house is not something we are considering at this time, and we have had zero contact with DKE regarding this proposition,” read a statement from Rho Ep regarding today’s order. 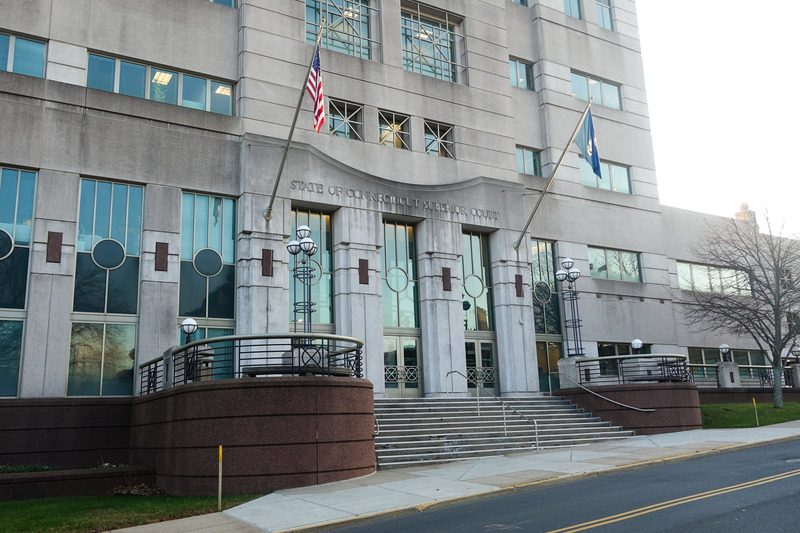 While the University intends to appeal the judge’s order, it remains unclear what their grounds of appeal may be, and how long the litigation might continue. At the conclusion of the hearing, a defense attorney and court clerk wished each other Merry Christmas, which one noted was the third time that they had exchanged this seasonal greeting. Camille De Beus can be reached at cdebeus@wesleyan.edu and on Twitter @cdebeus. Emmet Teran can be reached at eteran@wesleyan.edu and on Twitter @ETerannosaurus. No discussion is necessary. Just fire him, as unceremoniously as possible. The outcome of this case highlights the administrative incompetence, malfeasance, and negligence of both Roth, the Wesleyan administration, and the Board of Trustee. The outcome DOES threaten the administrative structure of the university which is actionable. It really, REALLY is time for the university to forge a more positive path to the future. Going forward, the WESU DKE organization can become something entirely new; whatever past grudges the president is harboring against the old organization , actually, are kind of outdated now. It is time to find solutions, fresh ideas, leadership that can help define a constructive future. Please let us stop wasting precious university funds on legal fees, and spend our energy all working together to build the community that we want, and that will be acceptable to all parties. I am sure it is possible. The University’s bona fides jn dealing with DKE have been suspicious since my time. Even before Roth it has constantly irked administrations that the DKE house is privately owned and sitting on prime real estate in the heart of the campus. The ruse of non-compliance is just the latest gambit to grab the prize by stealth. It won’t happen!